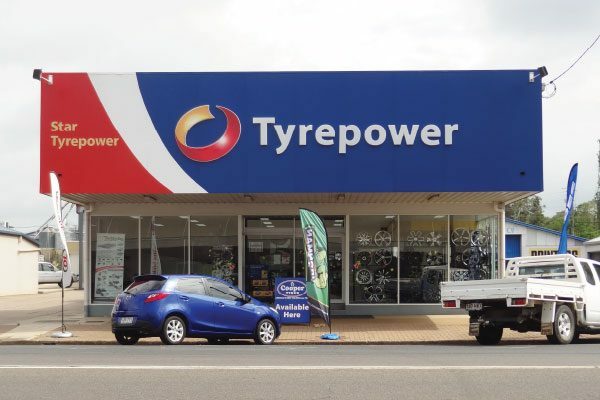 Tyrepower Kingaroy can provide customers with advanced diagnostics in vibration and tyre pull. Our balancing machine can provide your passenger/sports car, race car, SUV, 4×4 or Light Truck with Road Force & Straight Track Balancing. For your peace of mind you will be glad to know that all wheel aligning technicians at Tyrepower Kingaroy must undergo vigorous internal training and pass a Certificate of Suspension/Steering and Alignment course to become a Wheel Aligner at Tyrepower Kingaroy. General safety inspection, undercarriage safety inspection or major safety inspection, all customers are provided with a report of any items requiring attention. This is standard with all vehicle health checks provided by Tyrepower Kingaroy.